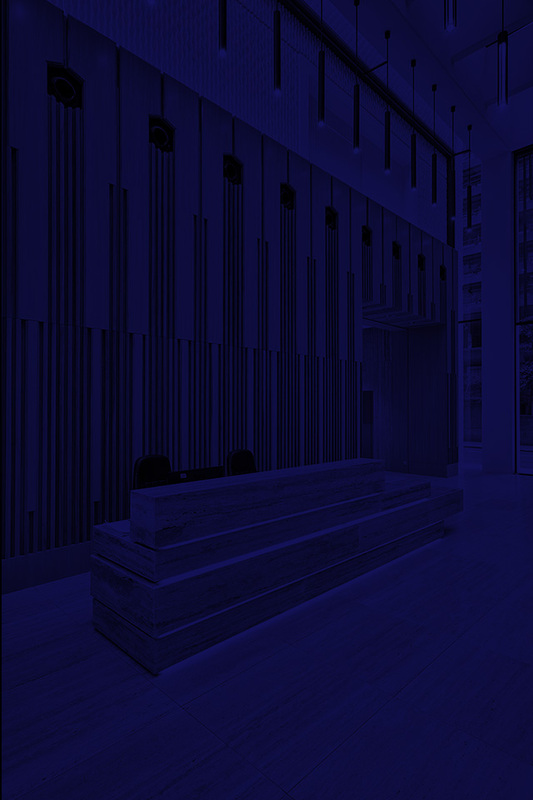 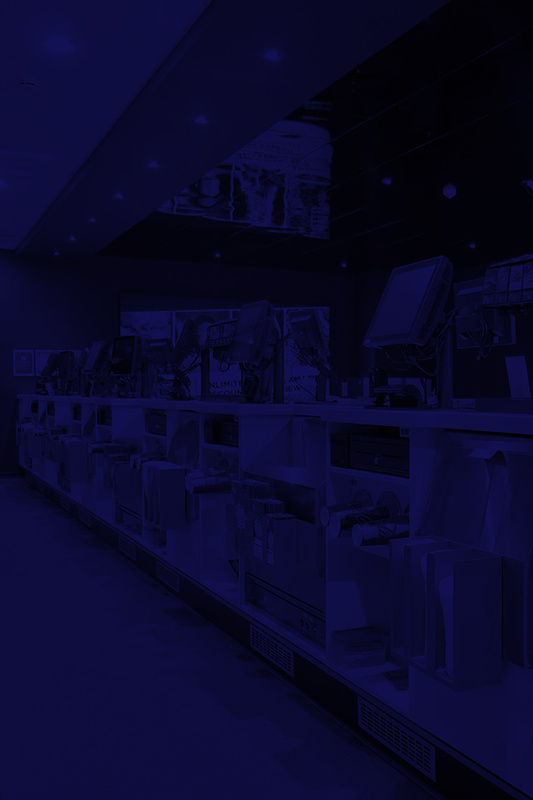 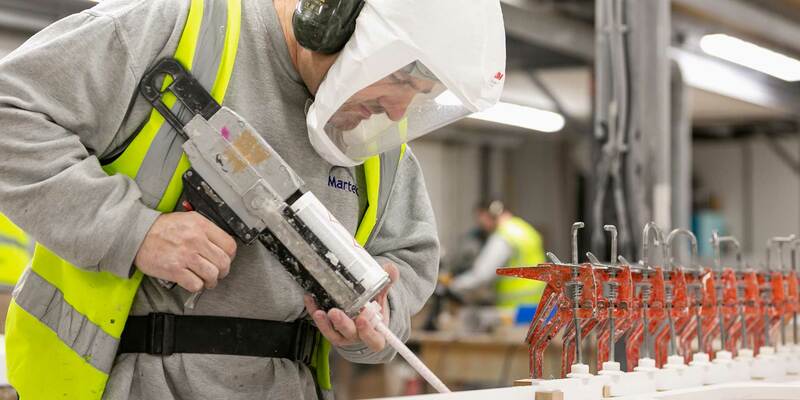 Martek is a specialist joinery and fit out contractor. 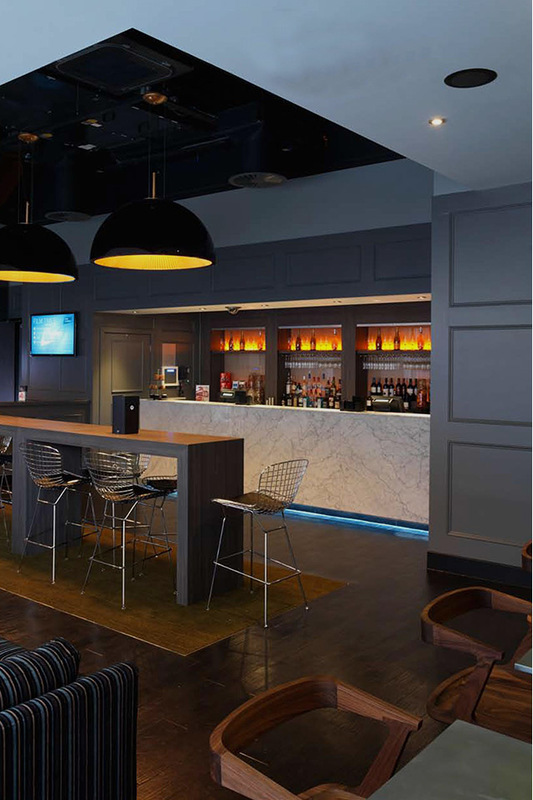 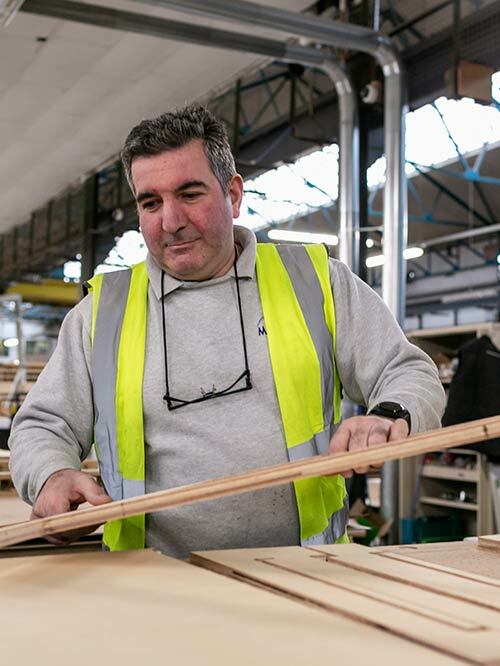 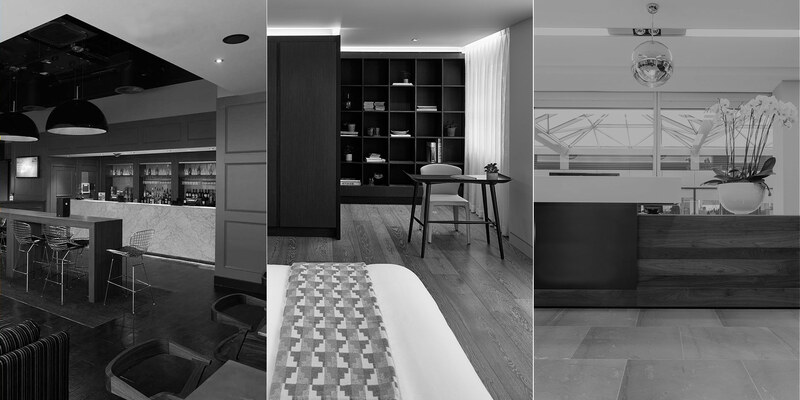 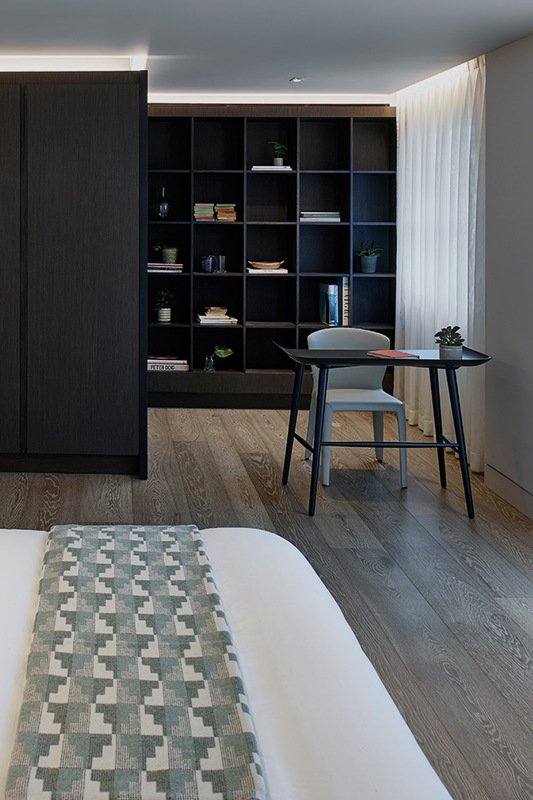 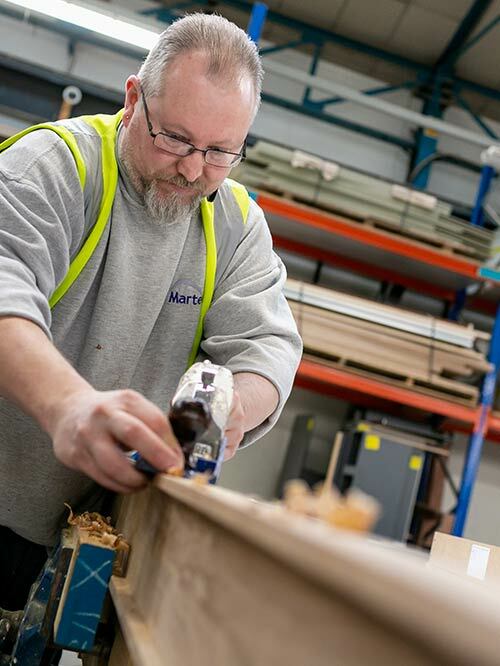 We have been designing, manufacturing and installing bespoke joinery for over 35 years and our expert markets include high-end, commercial and cinema. 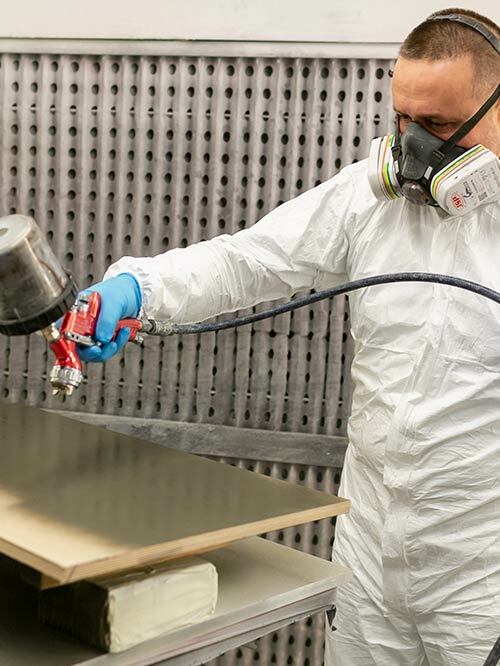 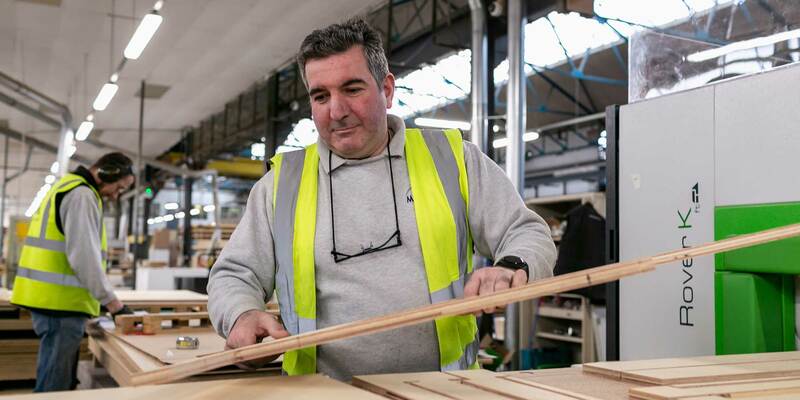 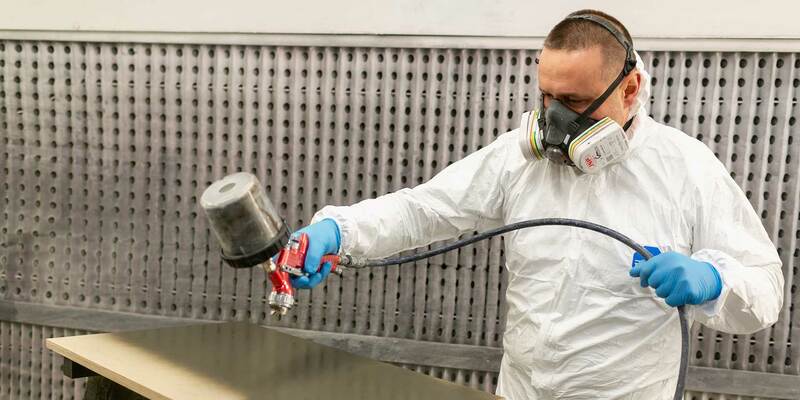 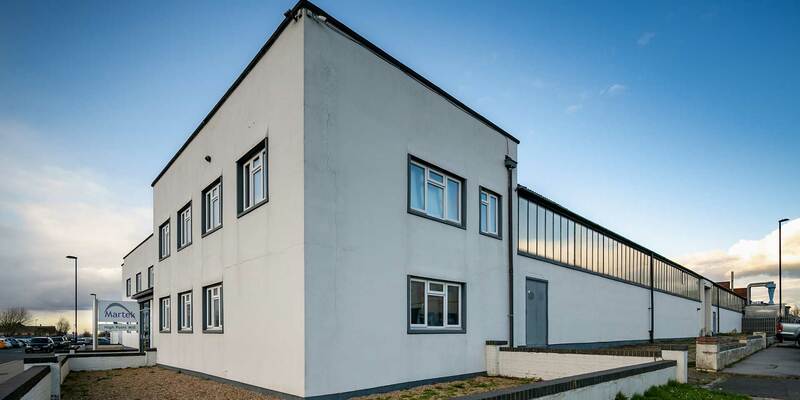 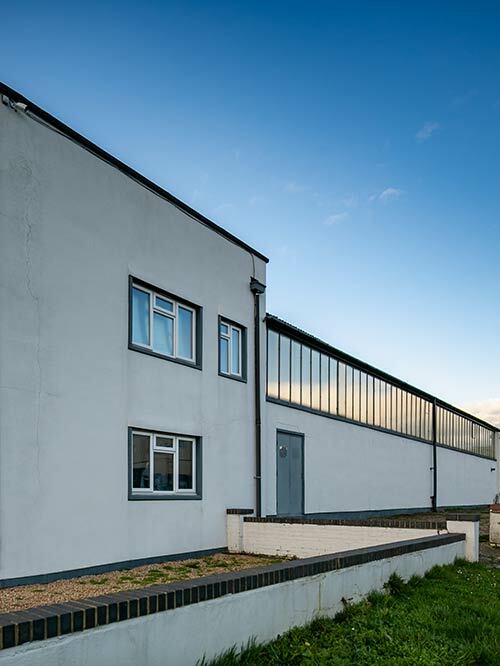 The production facility is just South of London, where we combine traditional craft skills with the latest technologies to achieve the very best finishes and quality for our customers. 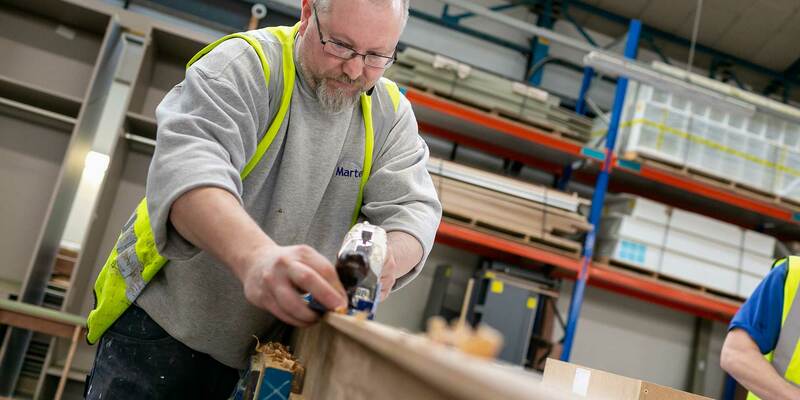 Our dedicated and highly skilled team are quality driven. 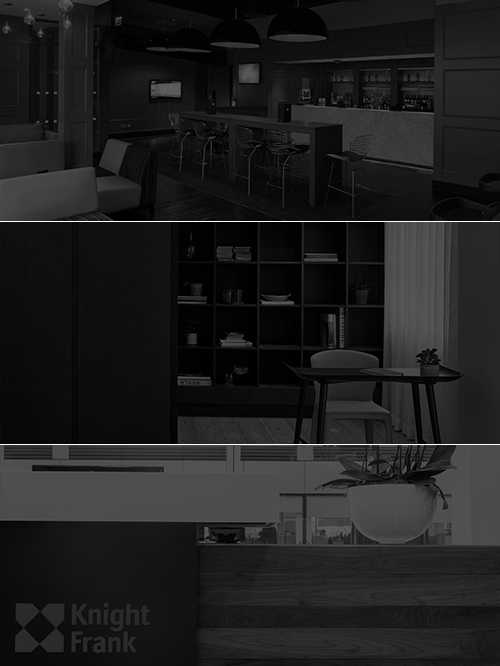 We are committed to delivering the best quality on every project. 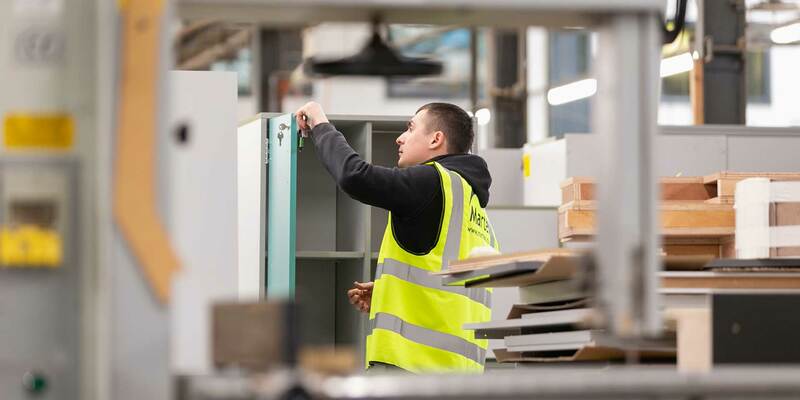 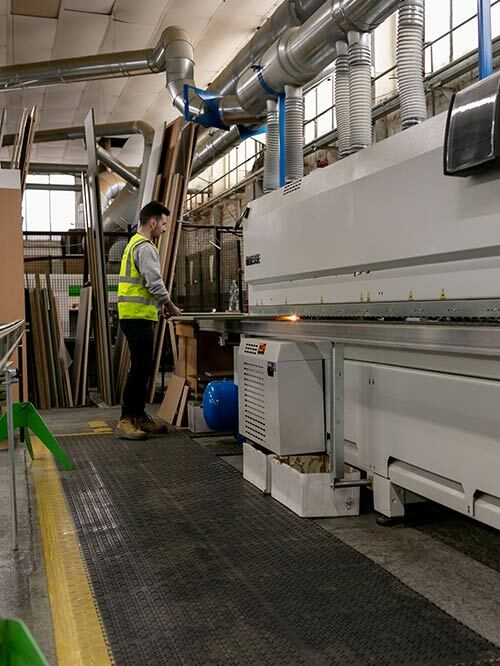 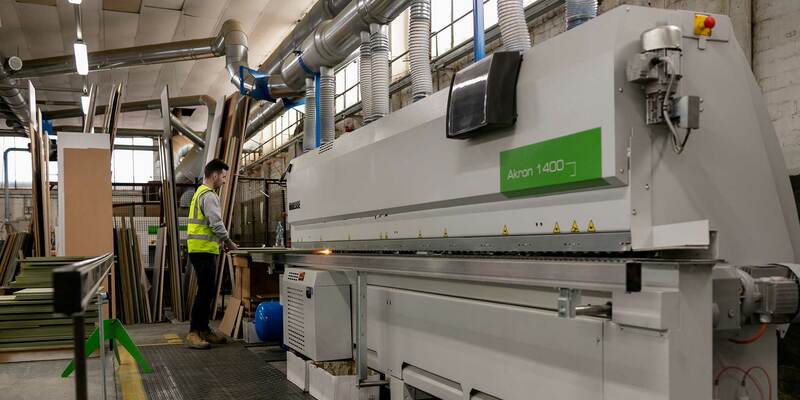 Our in-house production facility enables us to closely monitor the quality at every stage of the project from design development to project delivery. 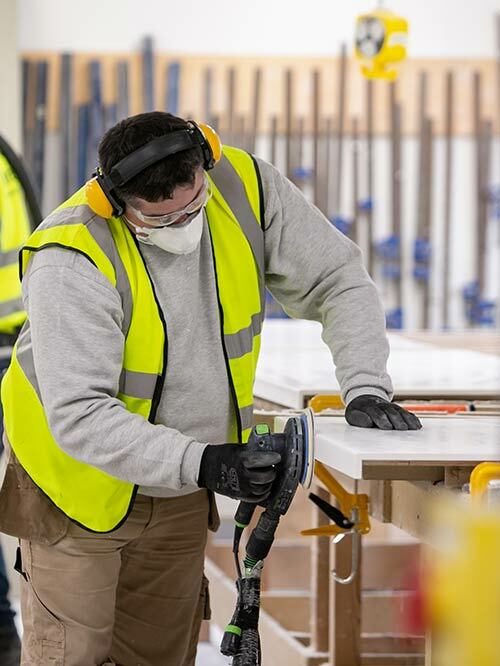 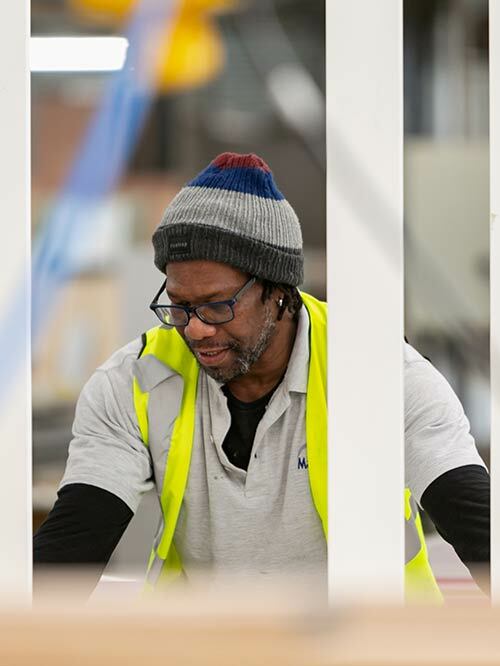 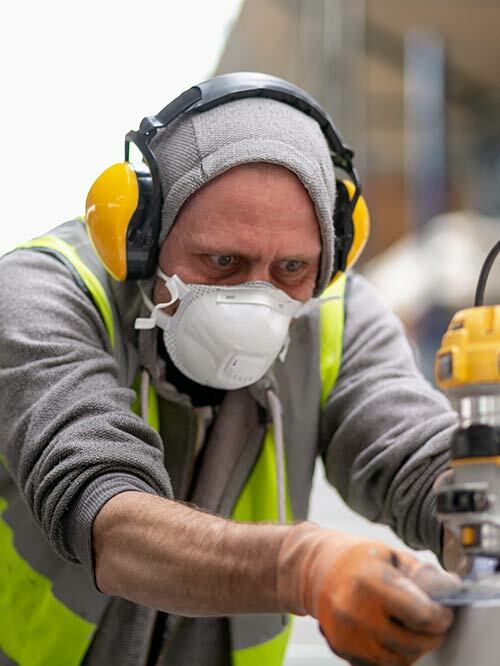 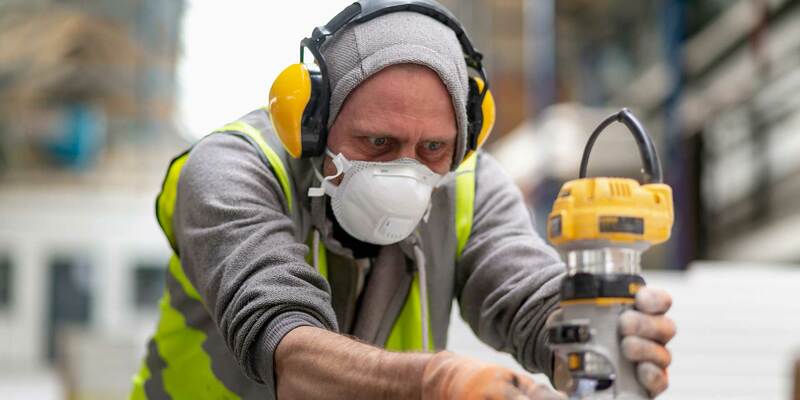 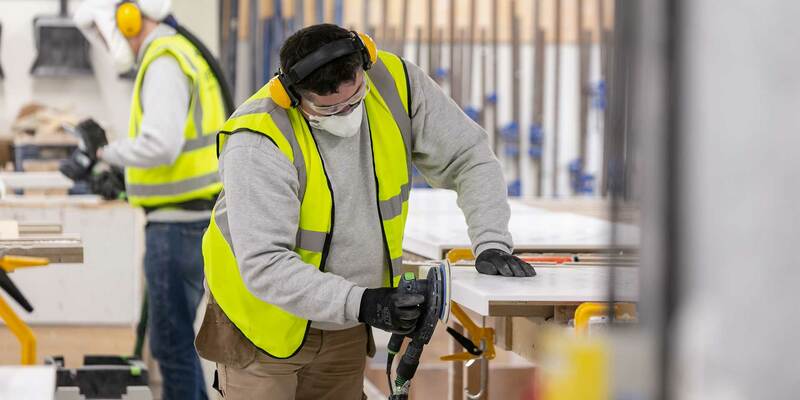 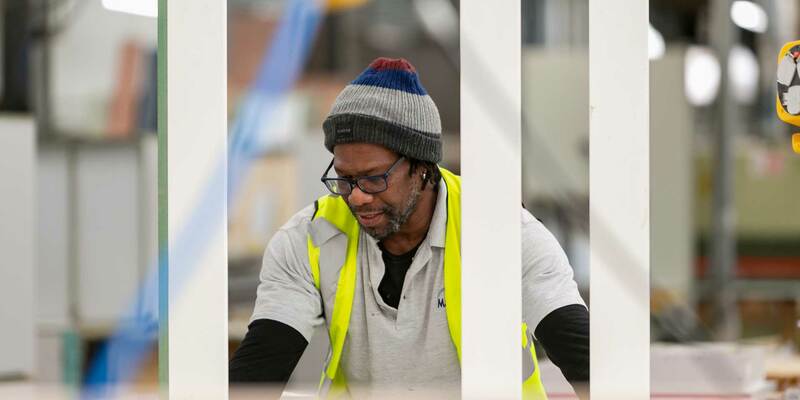 We directly employ our entire workforce, including our site based staff and labourers to ensure that everyone is working to the same quality and health and safety standards. 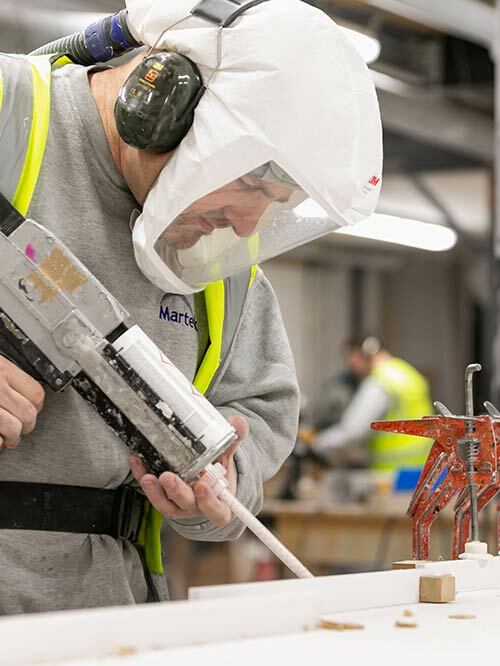 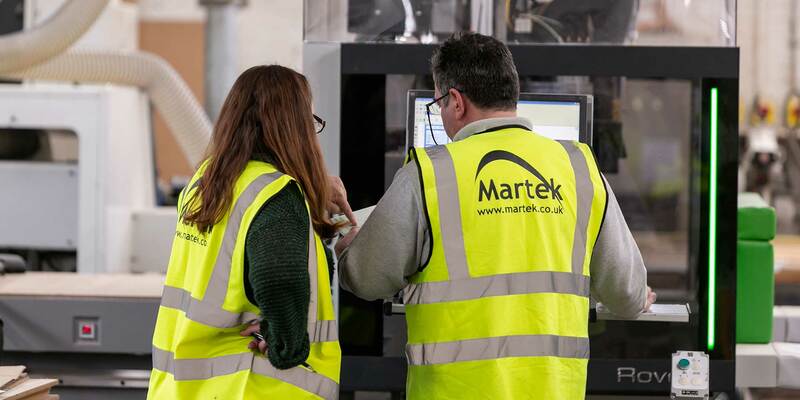 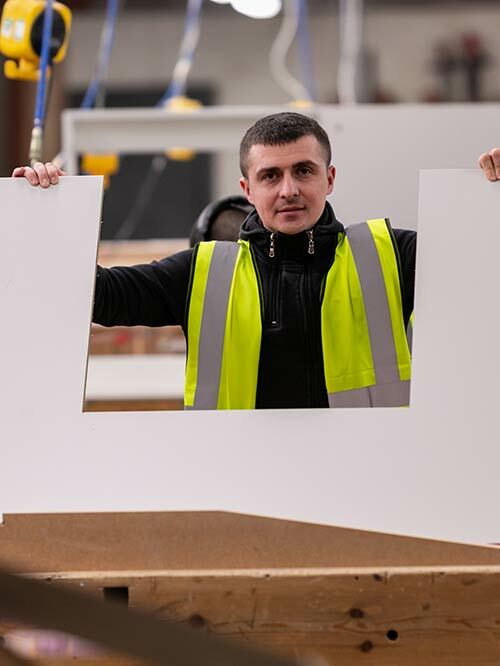 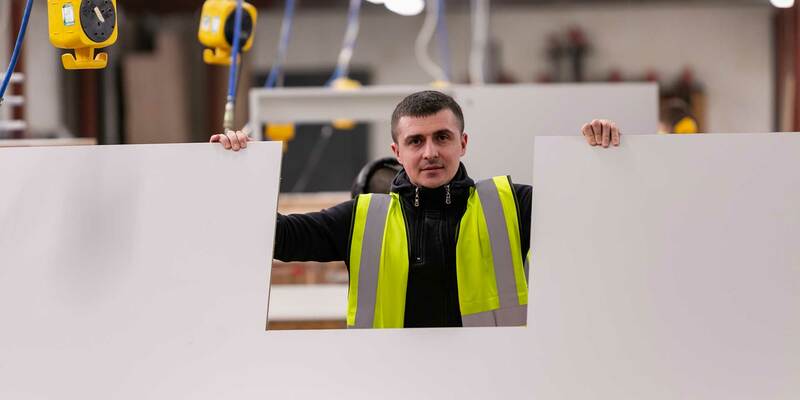 We have held the Investors in People Standard since 1999 and are very proud of our high staff retention; over half of our workforce have worked with Martek for over a decade, with many over two and at least five over three. 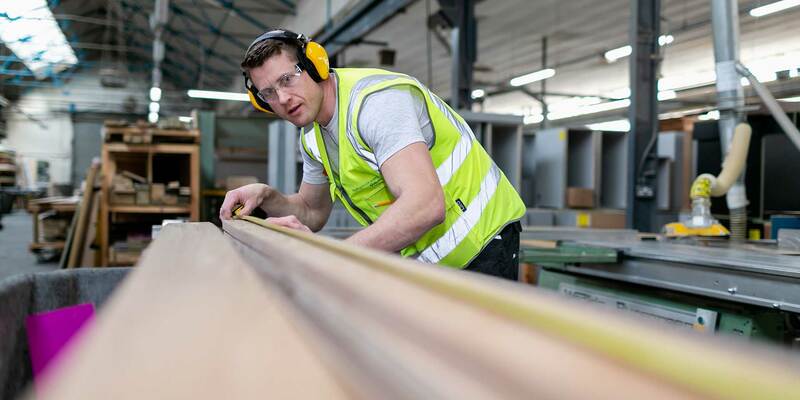 Health and Safety is at the forefront of everything we do. 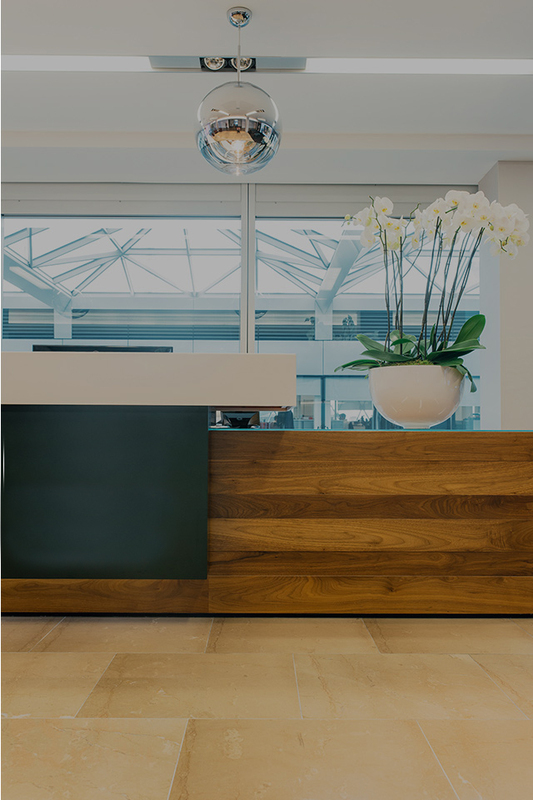 Comprehensive risk assessments and method statements are carefully planned and produced for every project. 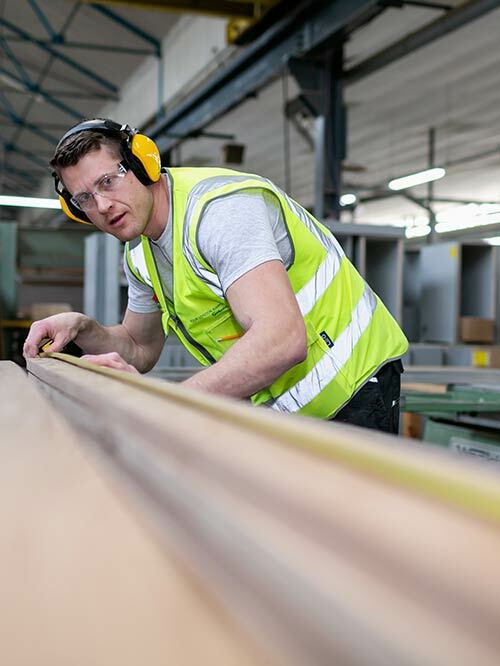 Regular toolbox talks and health & safety meetings take place and we are accredited with Constructionline, CHAS and the Considerate Constructors Scheme.  Everyone that steps foot onto a Martek site holds a CSCS card and undergoes regular health and safety training. 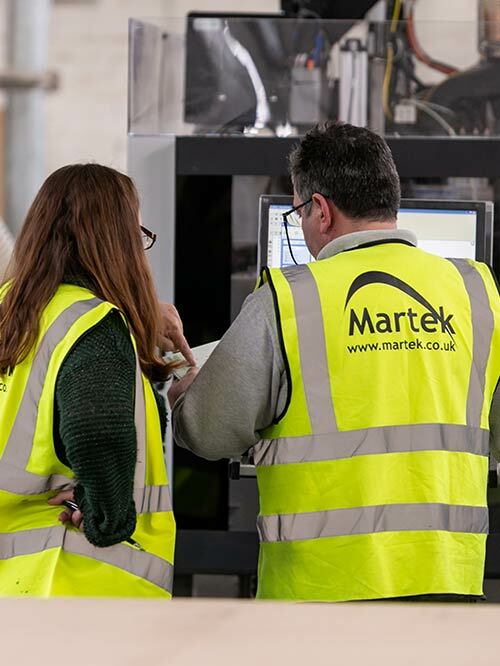 Accredited with Carbon Smart Gold, we continuously invest in technology and resources to improve our carbon footprint. 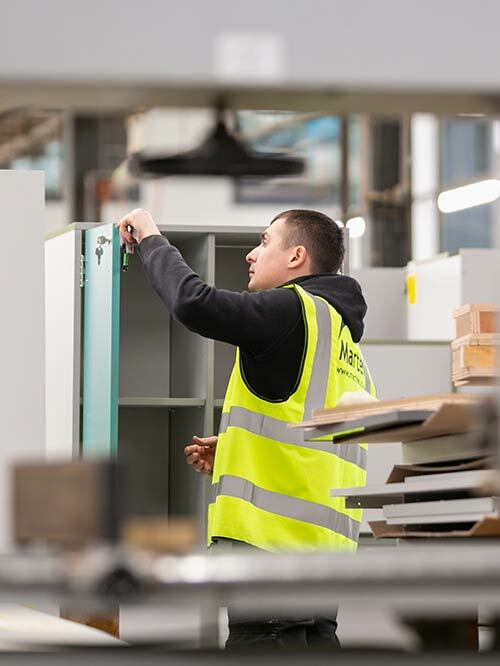 We have stringent systems in place to minimise waste and deliveries and to recycle and reuse – everyone is committed to these values and encouraged to make suggestions for further improvements.